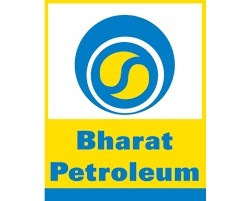 Bharat Petroleum Corporation Limited, Kochi has invited applications for the recruitment of total 147 vacancies of Chemist Trainee, Operator Trainee, General Workman-B. The last date for applying is November 26, 2018. Candidates for these positions will be selected on the basis of interview and experience. Educational Qualifications – Chemist Trainee – M.Sc. in Chemistry with 60% and one year experience. Apply – 147 vacancies of Chemist Trainee, Operator Trainee, General Workman-B. The last date for applying is November 26, 2018. Candidates for these positions will be selected on the basis of interview and experience.